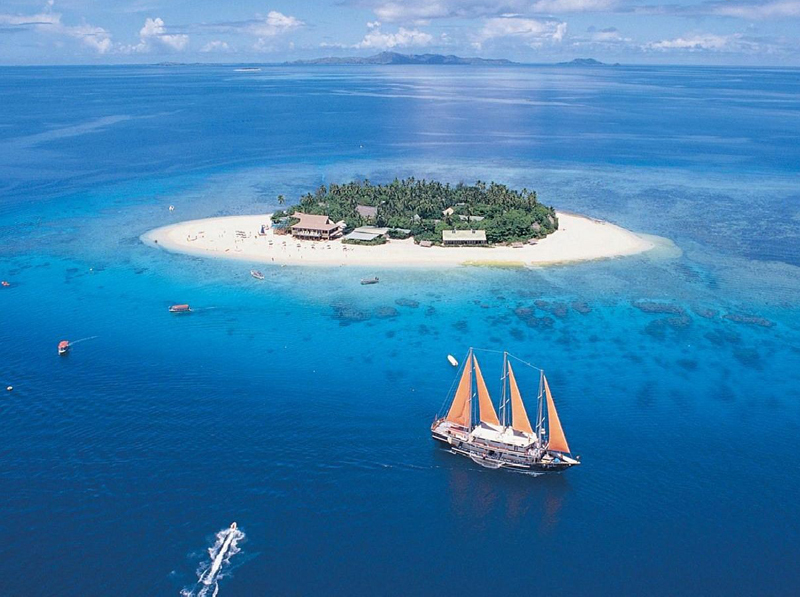 RW4NW is currently active from Fiji as 3D2NW. Откуда именно? From where exactly? Dedonde?